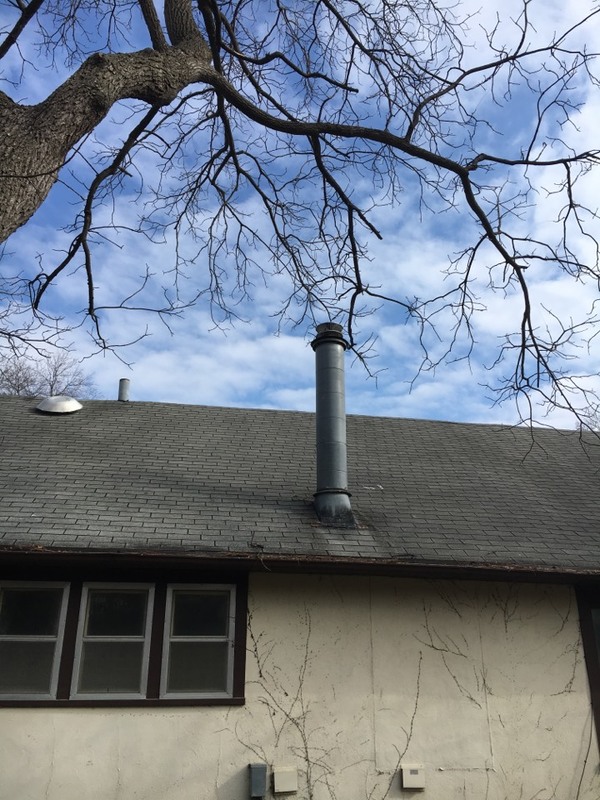 Our technicians are skilled in both Level 1 and Level 2 chimney inspections, and use state-of-the-art video scanning to get an up-close look at the system. 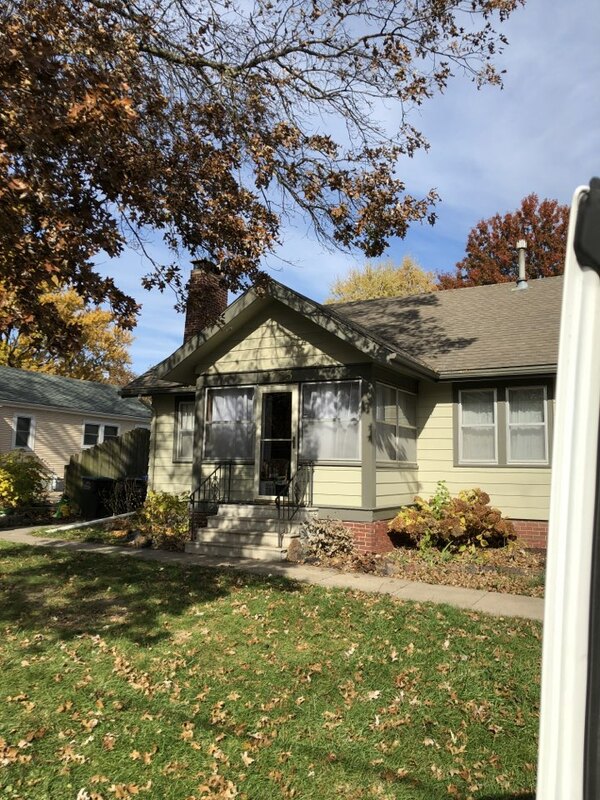 Whether you’re a homeowner, an insurance agent, a real estate professional, or a property management company, we can perform a quality inspection that meets your needs. 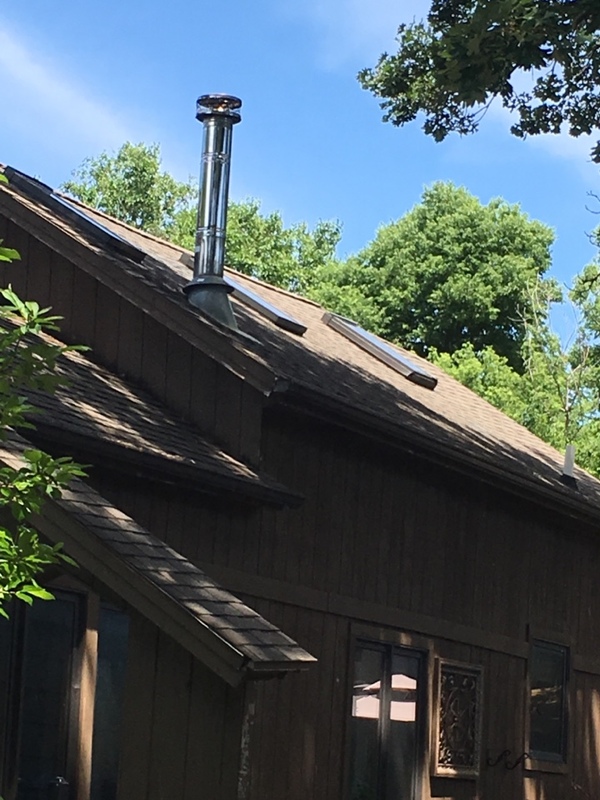 We have been in the industry for over a decade, and have seen the importance of quality chimney and venting care and maintenance services, and how they can lower fire risk and maximize enjoyment. From the start, our goal has been to enhance the lives of our neighbors through top-notch service and quality customer care. 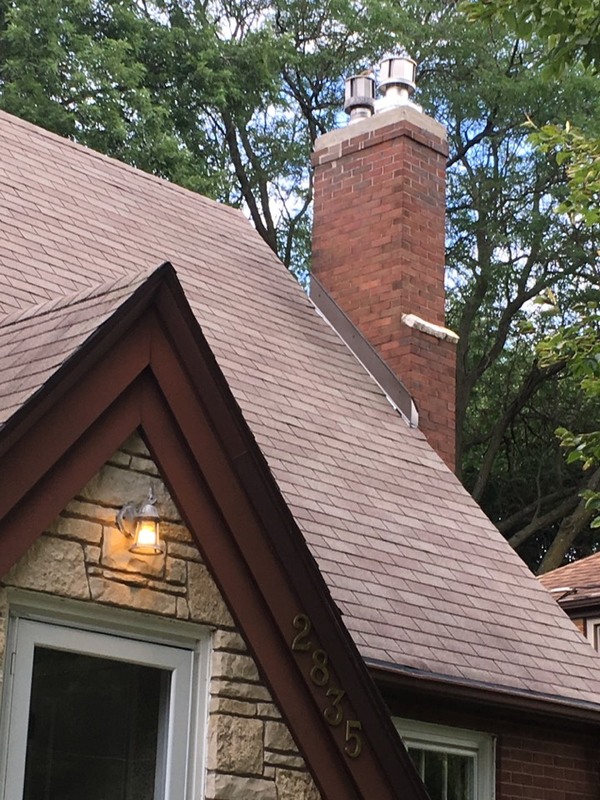 We are certified by the CCP (#1365900778) and have attended the CSIA’s Chimney Diagnosis & Documentation Course and the Ahern Masonry Chimney & Fireplace Building Course in Minnesota. Our CSIA number is 8560. 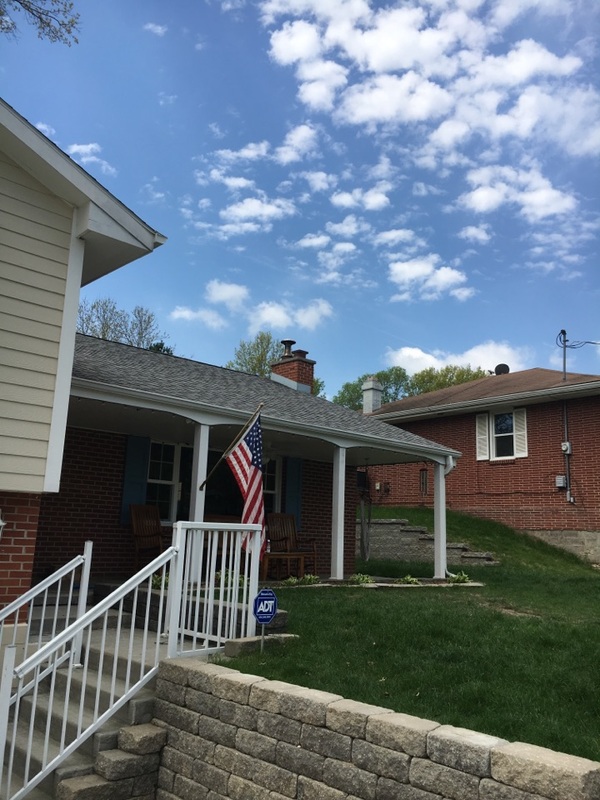 We also staff a CCR (certified chimney reliner) (#1365972440) and a CMCT (certified master chimney technician) (#015). 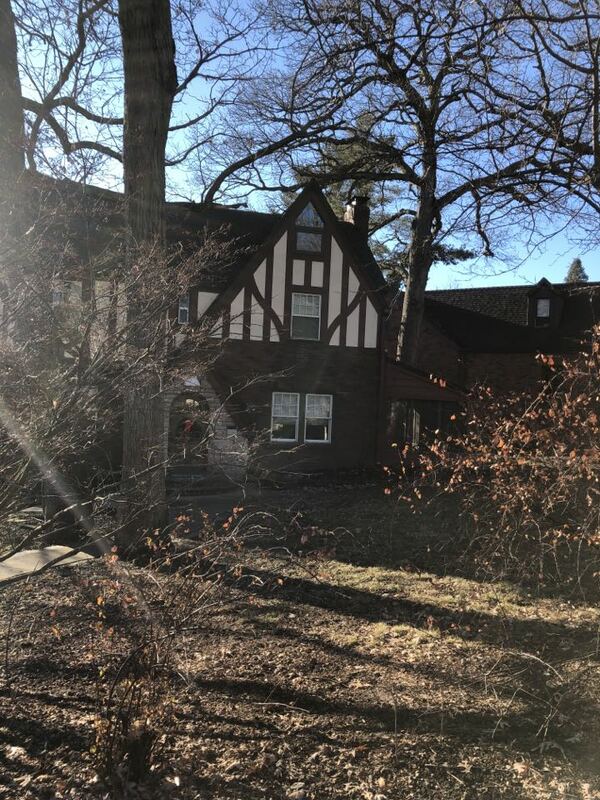 Our team has also been trained in Traditional Historic Masonry Restorations at the Campbell Center for Historic Preservation, so you can expect clean, durable, quality masonry work when we’re on the job. 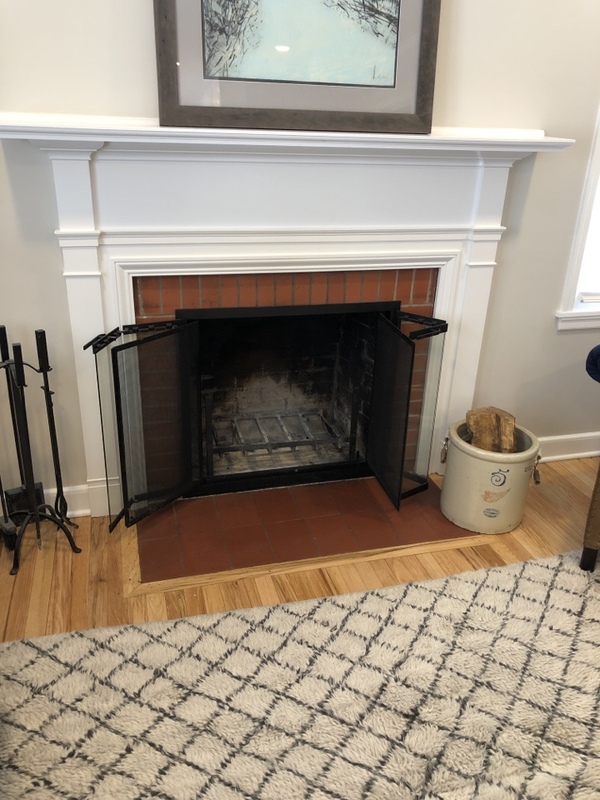 In addition to our chimney care services, we also offer our clients air duct cleaning and dryer vent cleaning services, and can help you make sure that both are operating efficiently and as safely as possible. 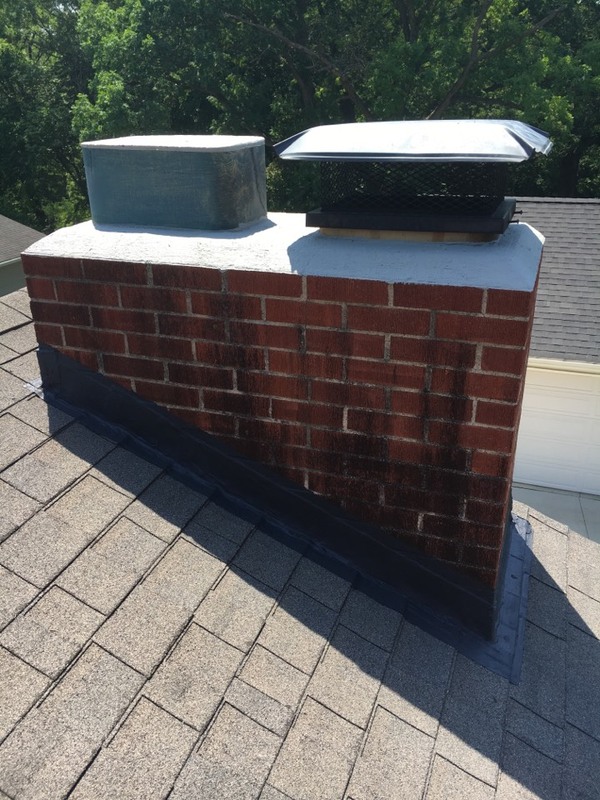 Just as a properly maintained chimney system can greatly reduce fire risk and health hazard, so can properly maintained air ducts and dryer vents! 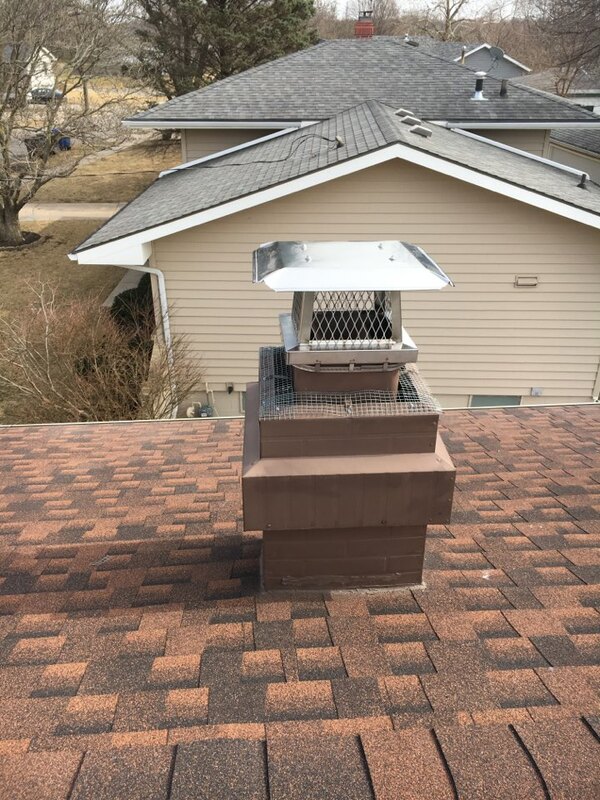 Click here to learn more about our vent cleaning services. 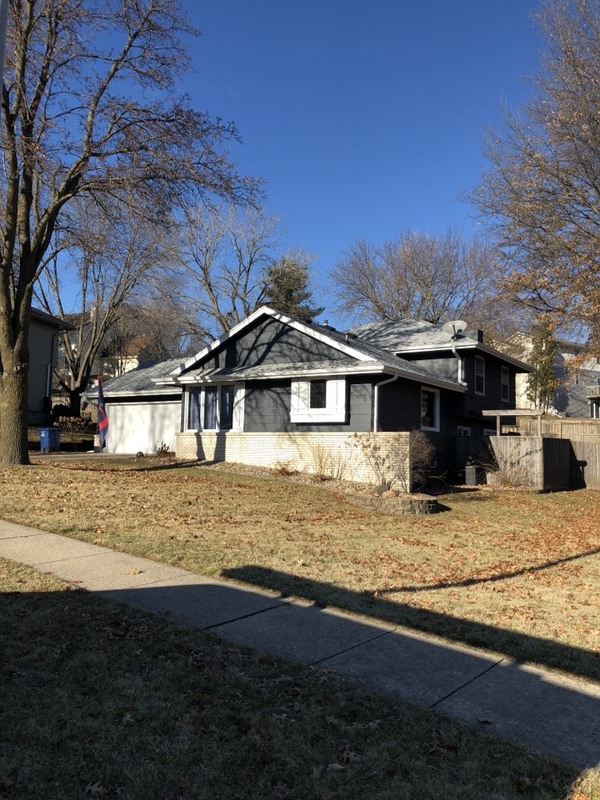 Our service area extends across central Iowa, and includes Ames to the north, Indianola to the south, Perry to the west, and Knoxville to the east. To see a complete list of cities, towns, and zip codes included in our service area, please click here. 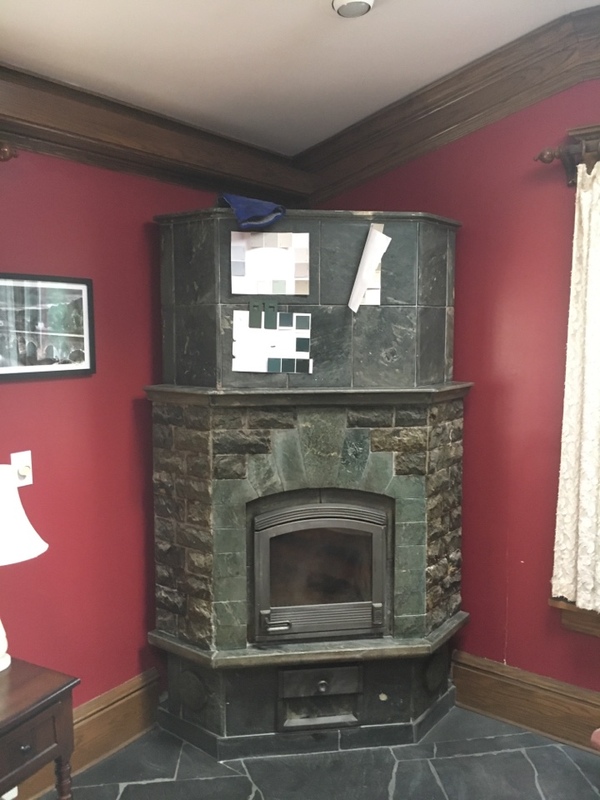 We look forward to serving you and hope you’ll trust us with all of your chimney, venting, And gas fireplace needs! 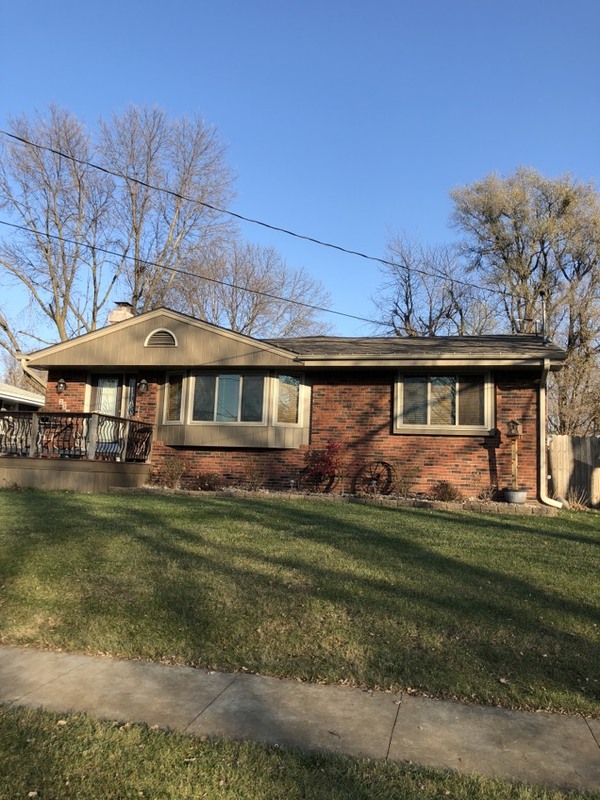 Call us at (515) 249-6337 or click here to schedule your appointment today! 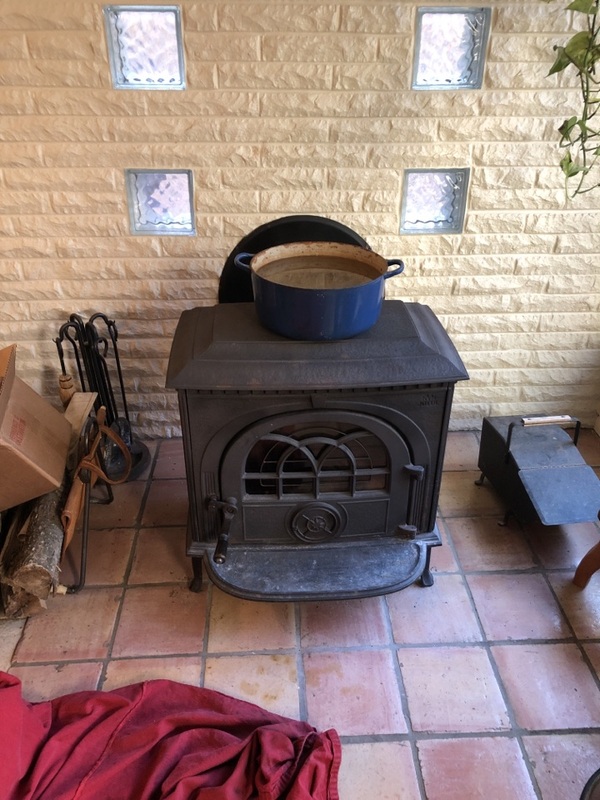 Top Notch Chimney Sweep does a great job and is a pleasure to do business with. Tom is great! He explained everything and I couldn’t be happier with the awesome service!! 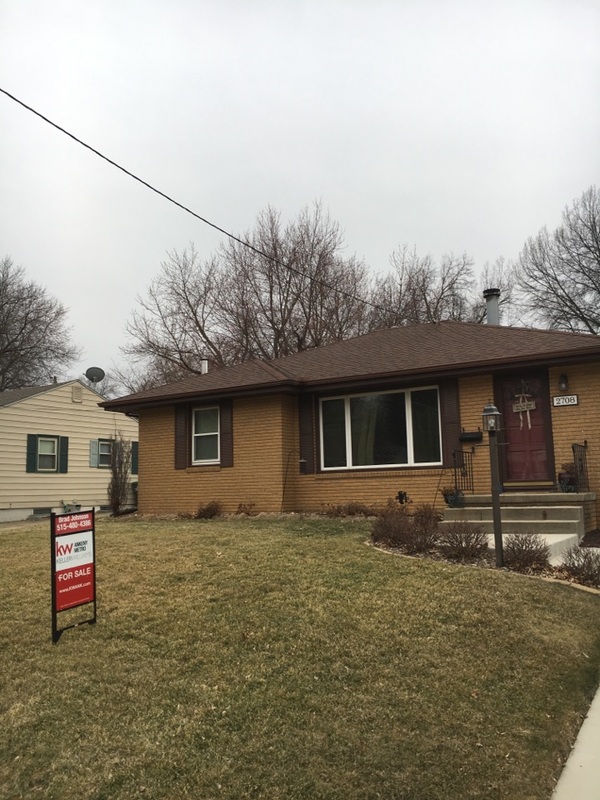 Friendly, professional,knowledgeable, and efficient I couldn’t ask for anything more. 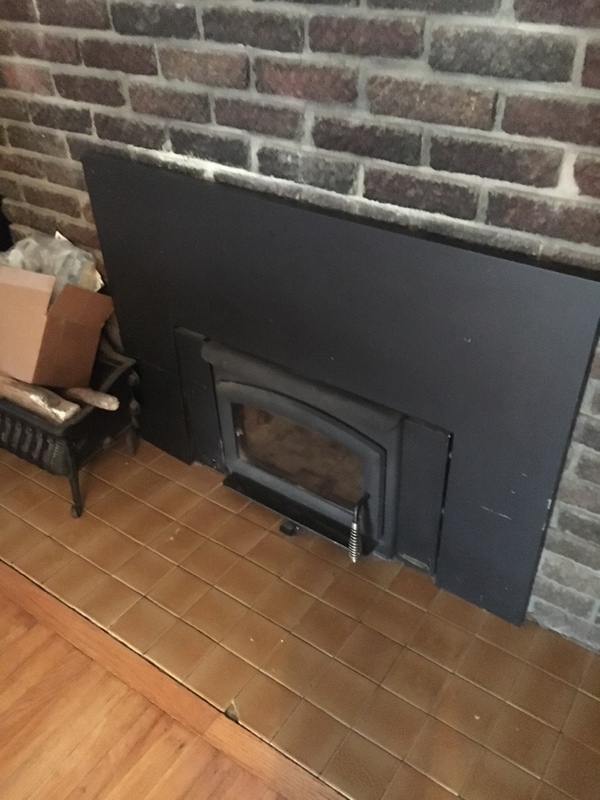 We’ve had Top Notch sweeping our chimney for years and will continue to use them in the future. 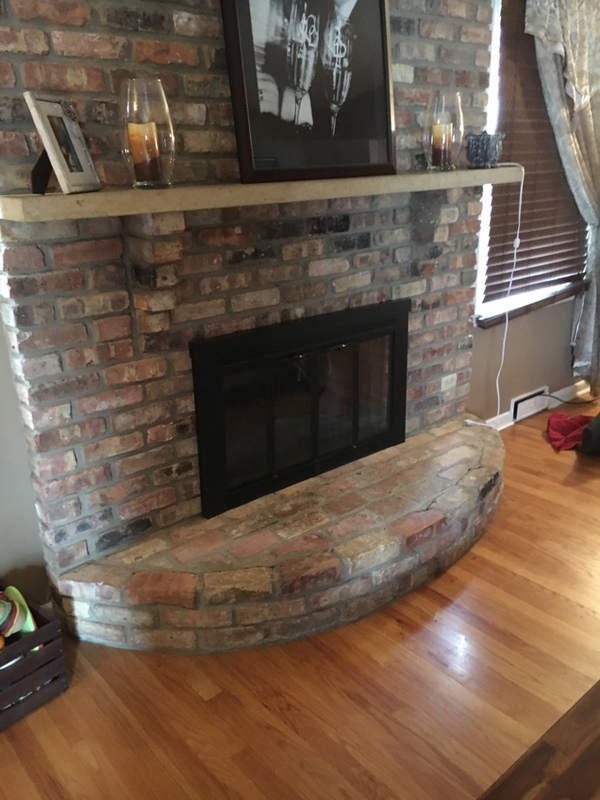 Tom rebuilt a crumbling part of the original fireplace chimney on my Beaverdale brick home. 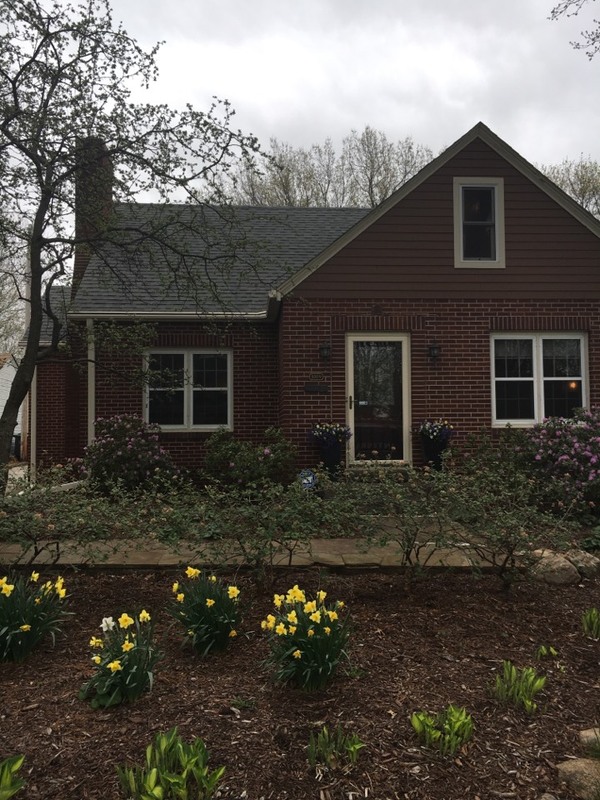 I am very happy with how it turned out and that the integrity and beauty of my house was honored. He was great to work with and did an outstanding job. Really and truly Top Notch! Thank you! Excellent at listening to our needs and explaining procedure to fulfill the job. 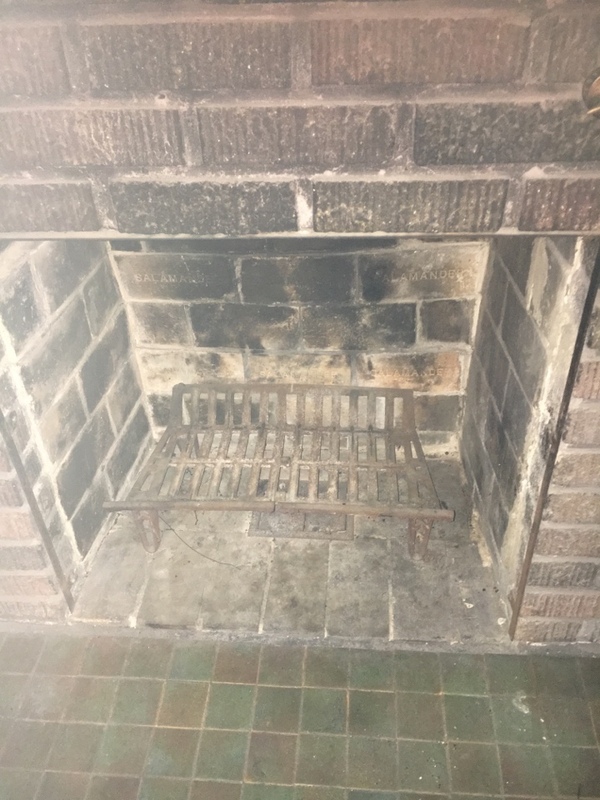 We use Top Notch for annual cleaning and inspection of two fireplaces (cast iron stove and a stone masonry unit) and our dryer vent. Tom is great, and he always does a careful and thorough job. 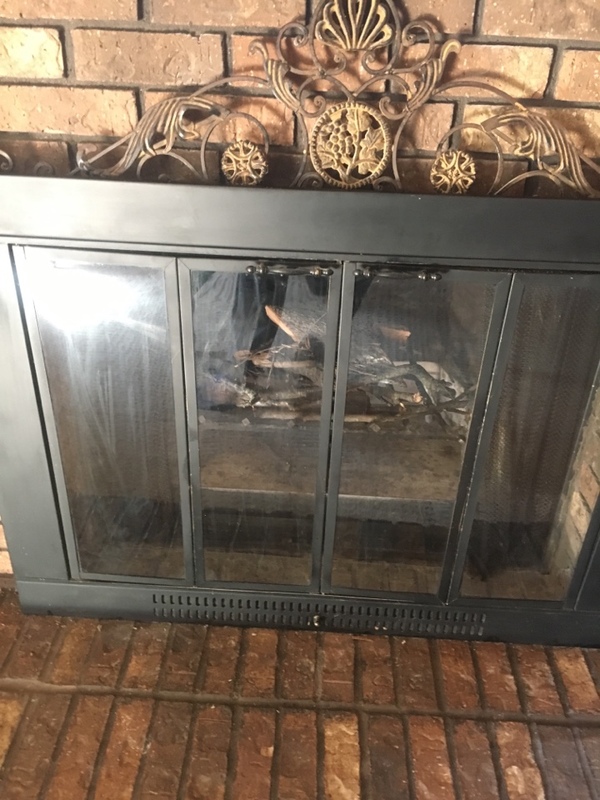 Fireplace insert sweep & Inspection. 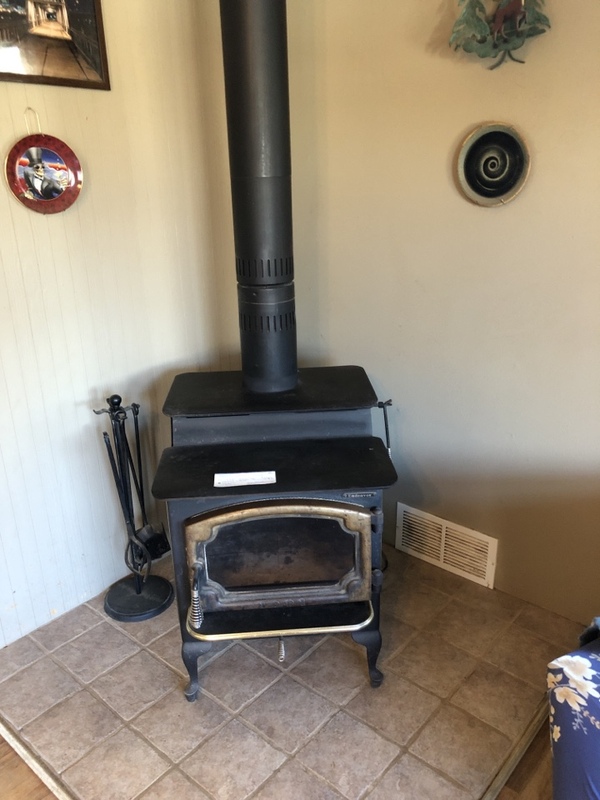 Best time to have your chimney done is now in the off season! 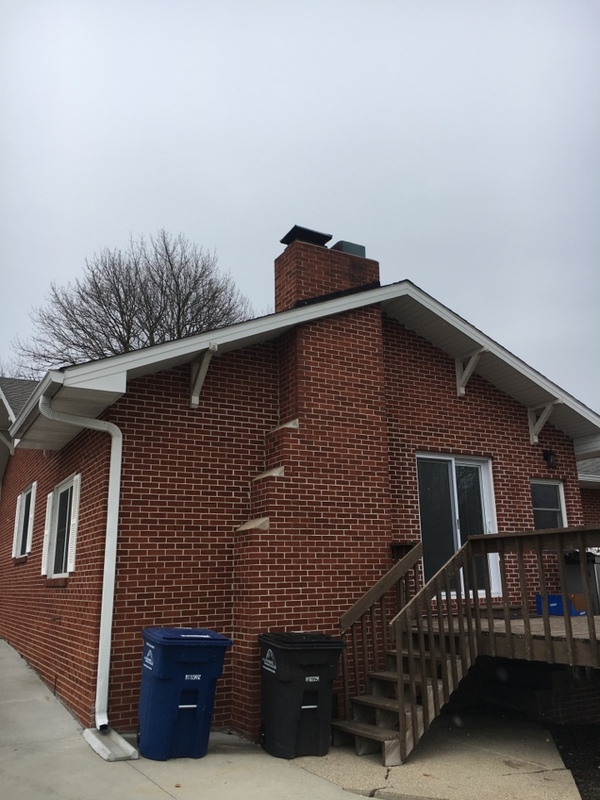 Chimney Sweep & Inspection here in Des Moines. 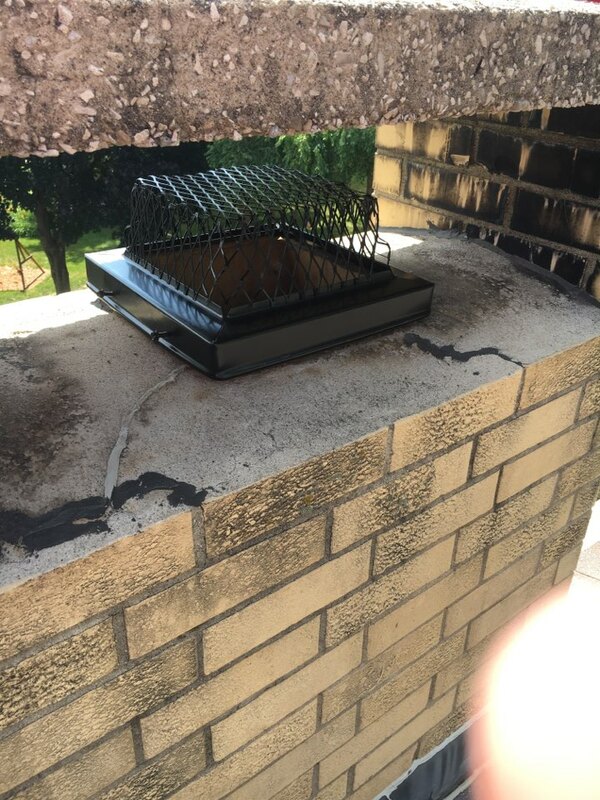 This was a clay tile liner chimney which had not been serviced in sometime. 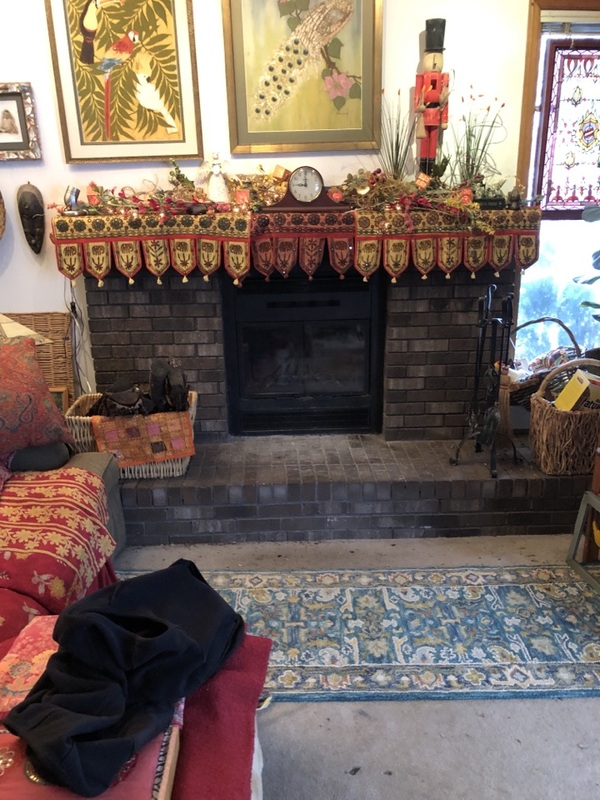 Chimney Sweep & Inspection this home seller called to have the chimney serviced for the homebuyers. 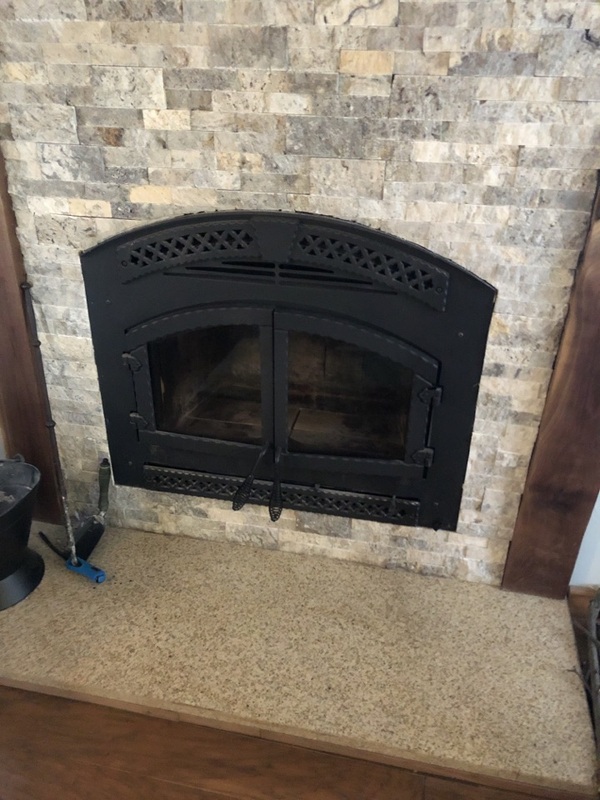 We provide comprehensive chimney and fireplace services, from sweepings and inspections to masonry repairs and relining. 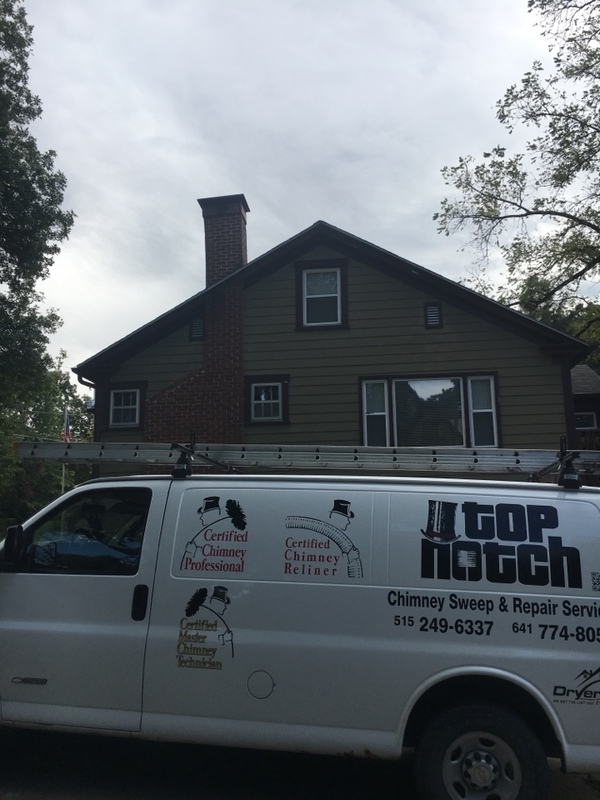 We do our best to live up to the name Top Notch Chimney Sweep & Services! 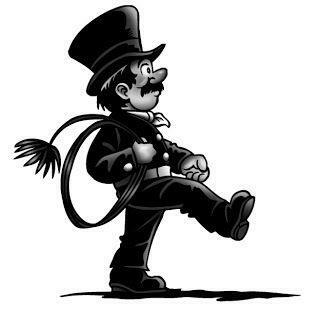 Tom from Top Notch Chimney Sweeps was great. He made sure to cover all the floors that he needed to walk on. He had no problem with me watching his work and explained everything he was doing. We felt very comfortable with his thorough cleaning job. He even touched up areas on the fireplace facade with matching paint - a nice extra touch. I would definitely recommend Top Notch.